Lee Whitman, RTF Executive Director expalins where you can get RTF trained. 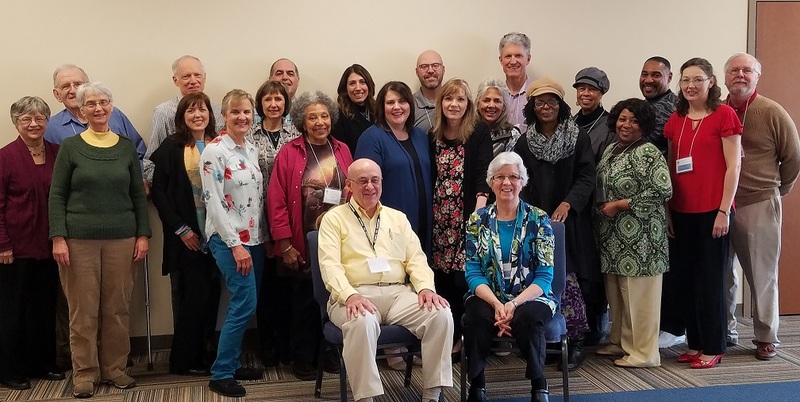 This spring Barry and Sandra Falkenstine, along with their team, led the first training at our Regional Training Center in Pennsylvania! 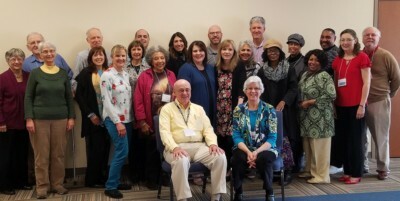 We welcome 17 new RTF Ministers to the family! Many thanks to the Falkenstines, Metzlers, Findlings and to Petra Church for hosting the training! You are world changers! 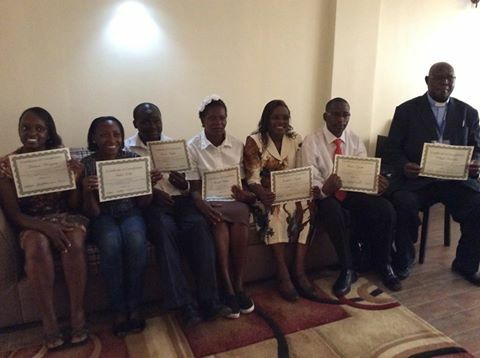 It was exciting to have an international team of RTF Healing House members to train and minister in Kenya. 24 of Kenyans received ministry and 8 were trained as Thorough Format Ministers. We were all tremendously blessed by the experience! 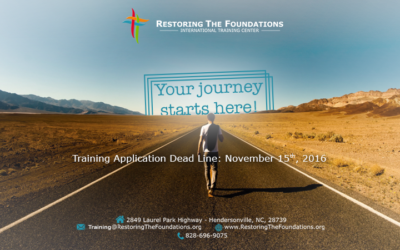 RTF is expanding in Kenya! Hello Issue-Focused and Thorough Format Ministers! 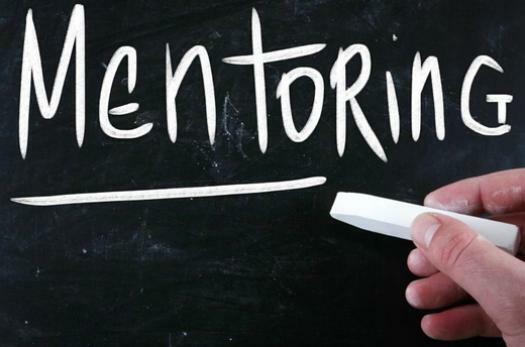 The International Training Center is committed to mentor each student going through their training. 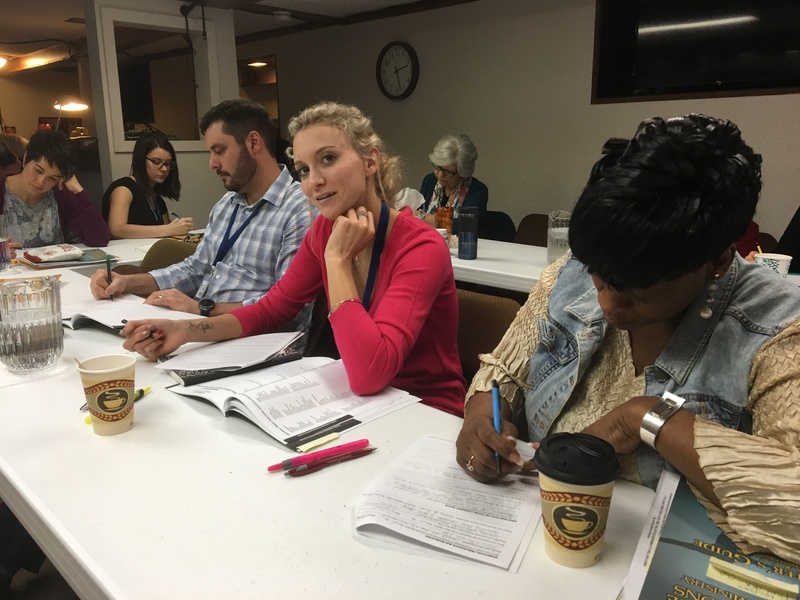 Mentoring in a safe environment is one of the great gifts of RTF and the reason to produce great healing ministers. Keep them in your prayers as they move on and continue to grow in their gifts! 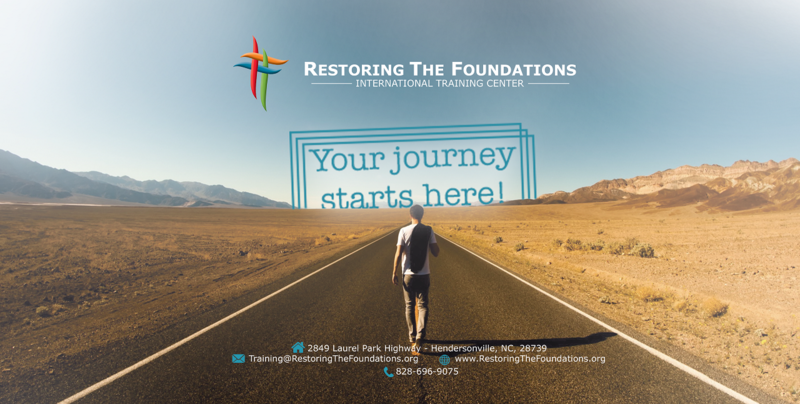 Here at the International Training Center (ITC) in Hendersonville, NC our Training Season started on Jan 8th. Module 1 will go until the 21st of January and Module 2 will start on the 22nd. 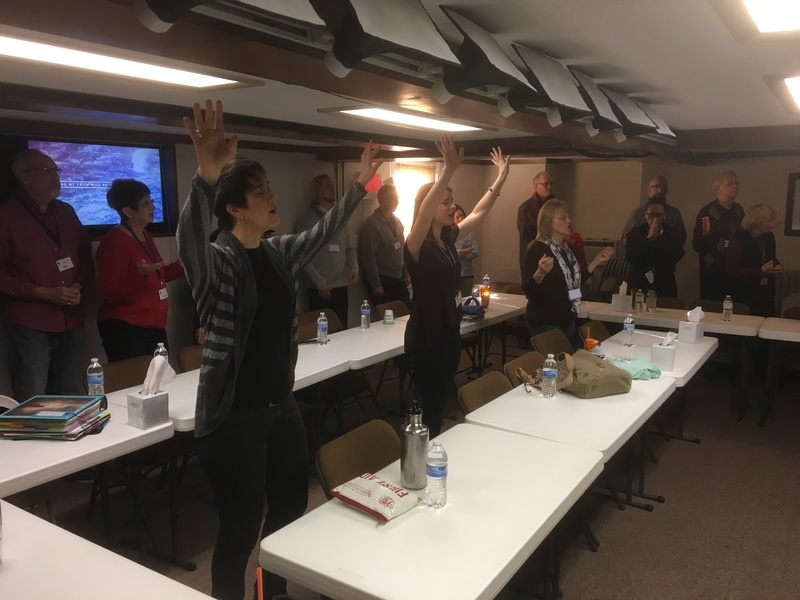 More ministers being prepared to see freedom and healing! 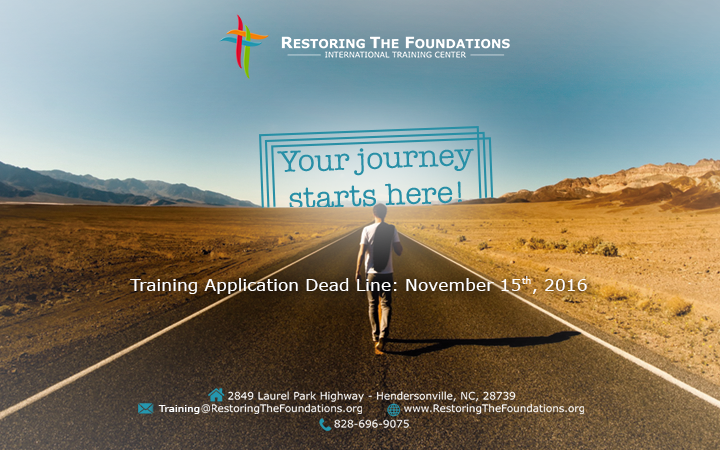 Due to increased inquiries regarding RTF Training we are extending the Training Application deadline. Please send your information in as soon as possible. Click Here for theApplication Form. 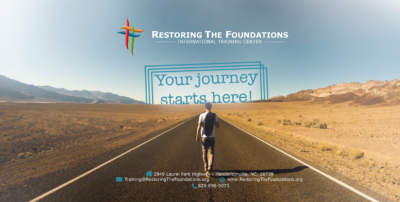 Training ITC from Restoring The Foundations on Vimeo. 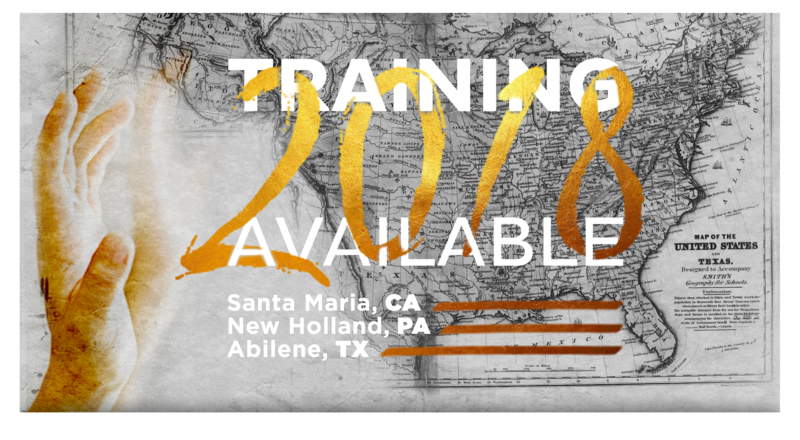 The International Training Center is receiving applications for the Training Modules 2017. Get your application now and start preparing for this amazing adventure and growth! Click here to get your application.